DRAWING WILL TAKE PLACE DURING OPEN HOUSE. LOTS OF FAMILY FUN PRIZES. 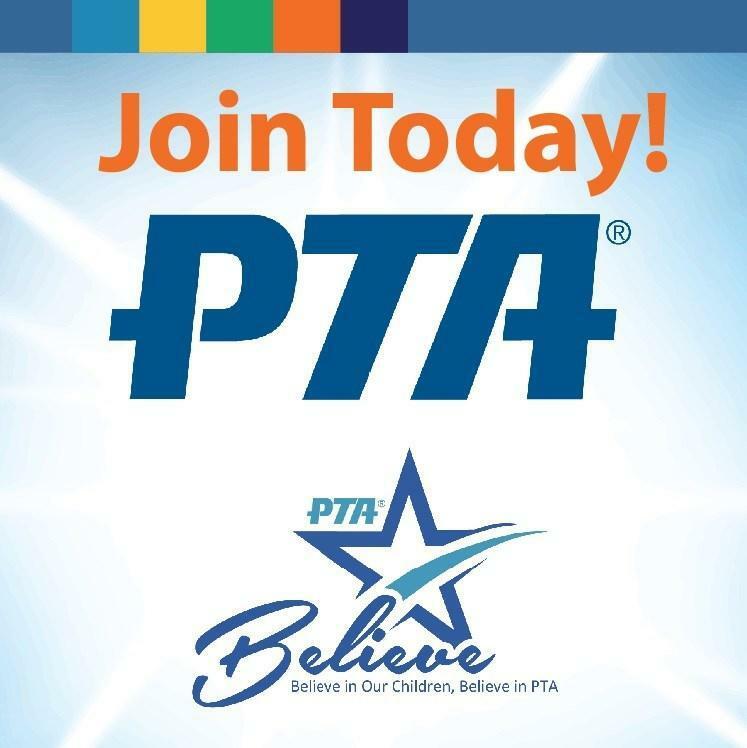 PTA MEMBERSHIP DRIVE WILL LAST THROUGH FEBRUARY 28th. , 2019.